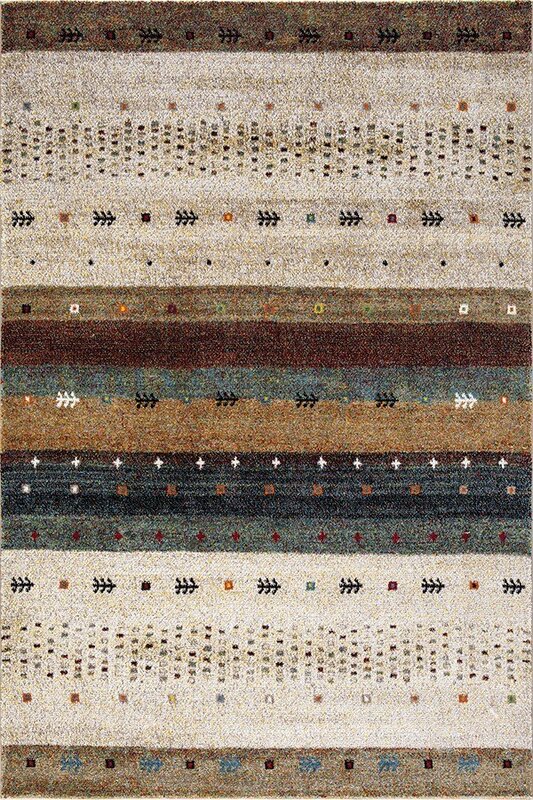 A soft, high pile featuring a double twisted freese yarn, this traditional design offers a true "aged" look with minor distortion tastefully made to mimic an expensive handmade rug. April 04, 2019 | Exactly as pictured! Looks and feels great in our great room. Colors go well with another rug we purchased 2 years ago. Very happy with this one too! April 02, 2019 | So nice I want to order another! This rug is actually more beautiful than the picture. The colors are VIBRANT, yet the rug blends into our room perfectly. Love the design, colors and quality of the rug. I would purchase this rug again. It makes the room, which is part bedroom and part living room for my grandchildren, perfect.